Kanyakumari, the southernmost tip of India, is often associated with temples and monuments. Yet, Kanyakumari District is fed by many rivers that flow into the most magnificent waterfalls. The waterfalls in Kanyakumari offer a respite from the heat and humidity of the three oceans that meet here. Swimming, Trekking, Bird Watching – the Kanyakumari waterfalls are ideal for such exciting activities and are more than mere picnic spots. 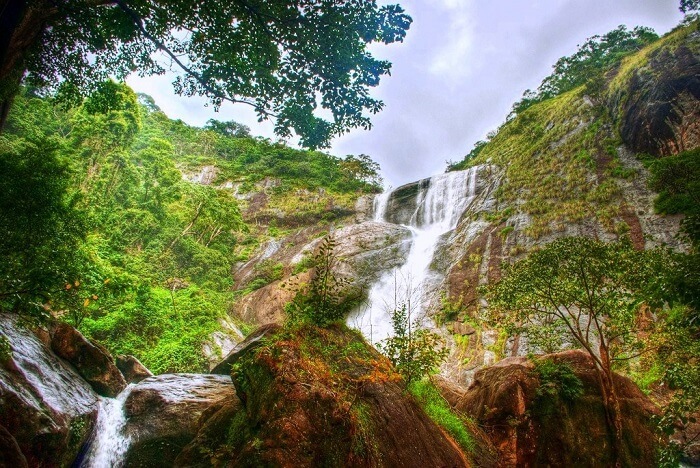 Whether it is the summer season or the monsoons, the waterfalls in and near Kanyakumari are located in the most breathtaking locations and are perfect for a holiday with friends and family. The Thirparappu Falls at Kanyakumari are the most iconic of all waterfalls in Kanyakumari District. The falls thunder down a height of 50 feet over a rocky area. There is also a Shiva temple at the base of the waterfall. While the falls have water through the year, they truly become spectacular in monsoons. 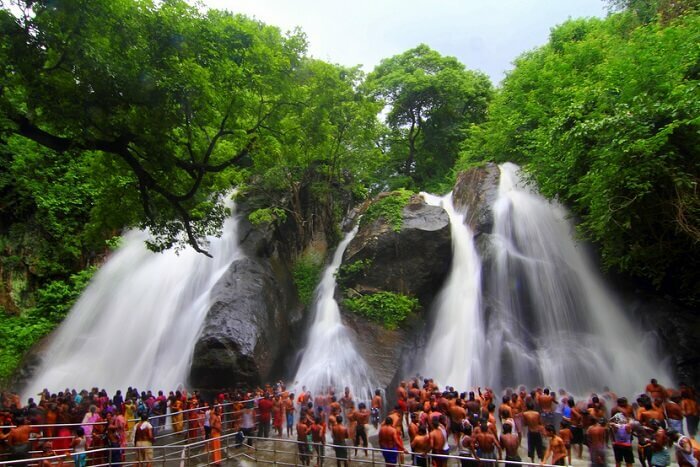 If you don’t like touristy crowds then head to Vattaparai Waterfalls located inside the forest on the Pazhayar River. 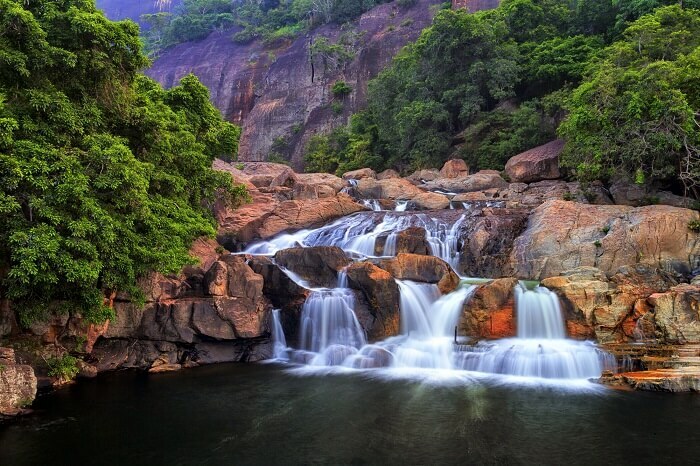 Vattaparai Falls are among the most scenic and secluded waterfalls in Kanyakumari. Located in the Keeriparai Reserve Forest, it is an active forest corridor used by animals. 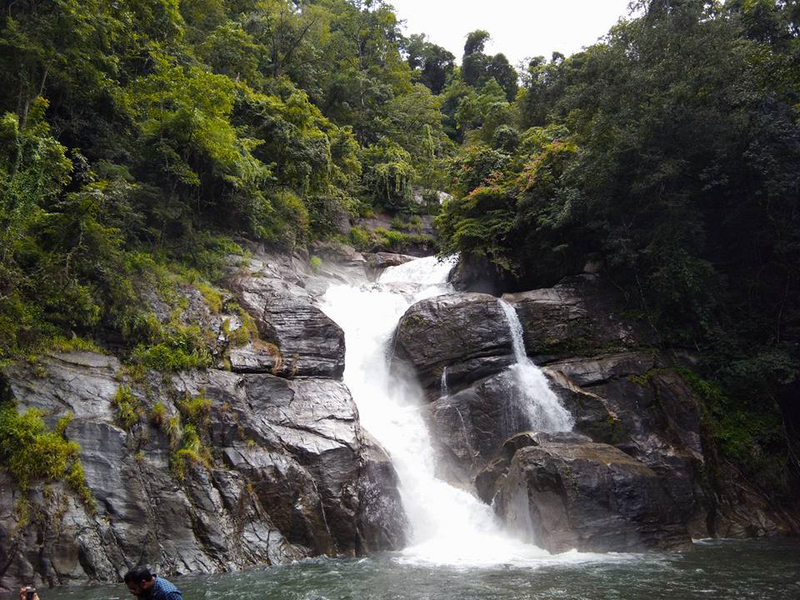 Kaalikesam Waterfalls are every nature lover’s delight! 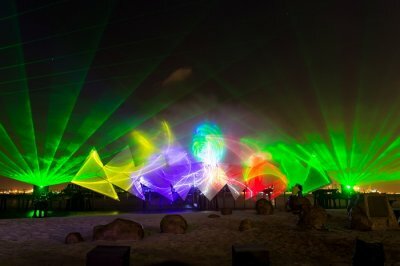 Located inside a reserve forest, you require the Forest Department’s permission to enter the area. The falls are named after a small Kali temple located on the banks of the river. 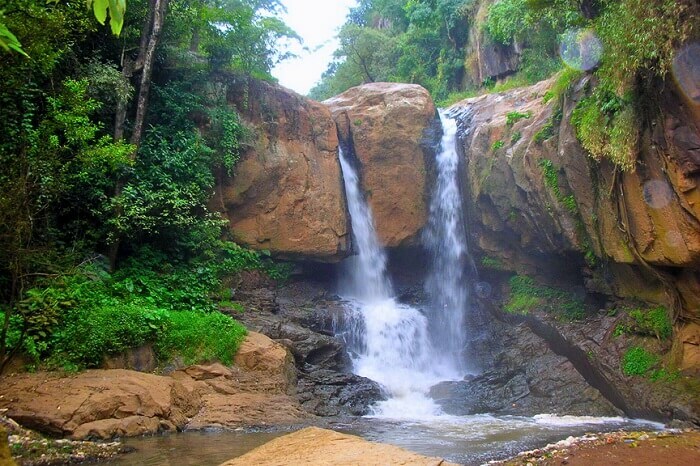 Surrounded by thick forests, the falls are definitely among the best waterfalls in Kanyakumari. The Olakaruvi waterfalls, also known as the Ullakaarvi Falls, are a stunning two-level cascading waterfalls in Kanyakumari. The falls are accessible only by foot and are located in a thick forest. Fed by a stream, they are best visited during and after monsoons. 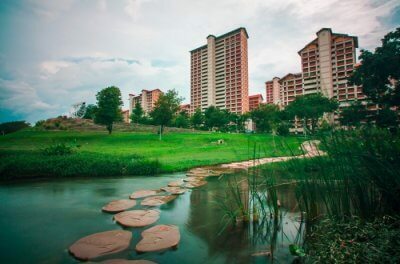 The lower level is perfect for a picnic, while the higher level requires a one kilometre trek. Just below the Manimuthar Dam on the river are the scenic Manimuthar Waterfalls. An ideal getaway from Kanyakumari, the waterfalls can be combined with a visit to the Podhigai Hills and the tea estates of Manjolai Hills. 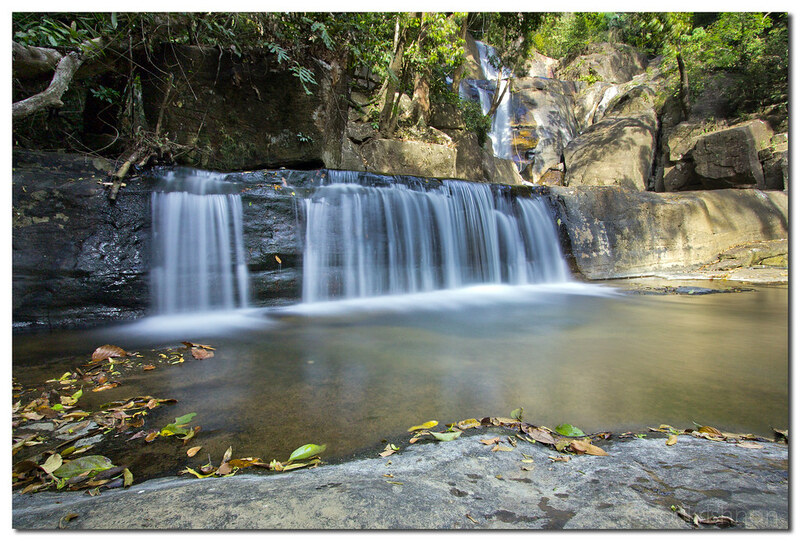 The width of the falls is massive and forms a large pool perfect for a cool swim. 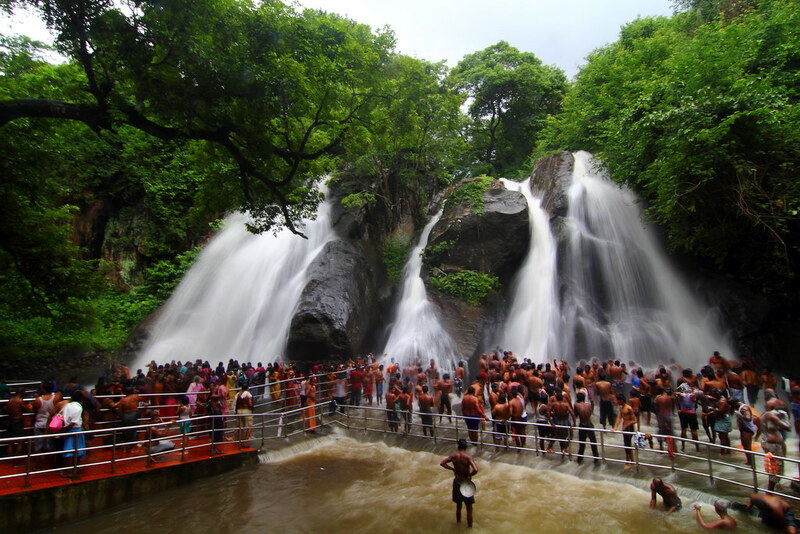 The Courtallam or Kutralam Waterfalls are the most famous waterfalls near Kanyakumari. Located in the Western Ghats on the Chittar River, they are in fact a set of nine falls. The magnificent falls plunge to a great height and are believed to have medicinal properties. Ideal as a picnic spot, they draw in crowds post the July rains. 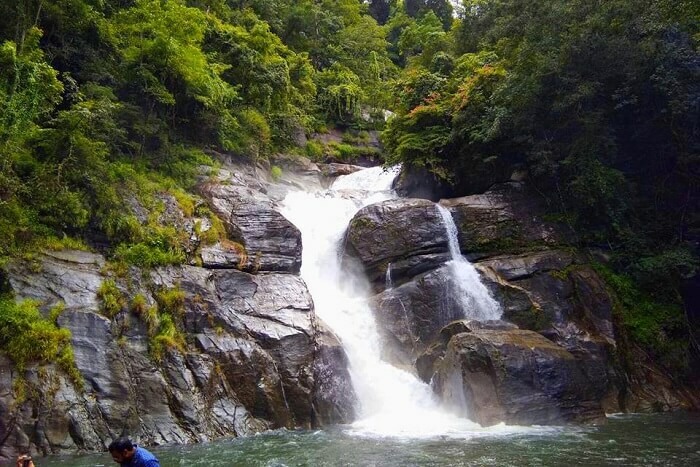 The Vazhvanthol Waterfalls is a true paradise. The waterfalls can be accessed only by a trek through the deep forest. However, the beautiful waterfalls shine through the jungle and are without a doubt the best waterfalls near Kanyakumari. Visitors can swim in the lower pool, but it’s best to avoid the slippery higher pools. 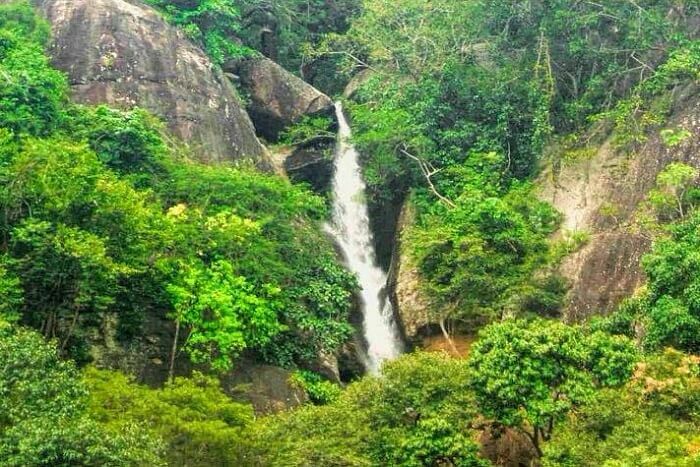 The Mankayam Waterfalls are a gateway to the beautiful Western Ghats. 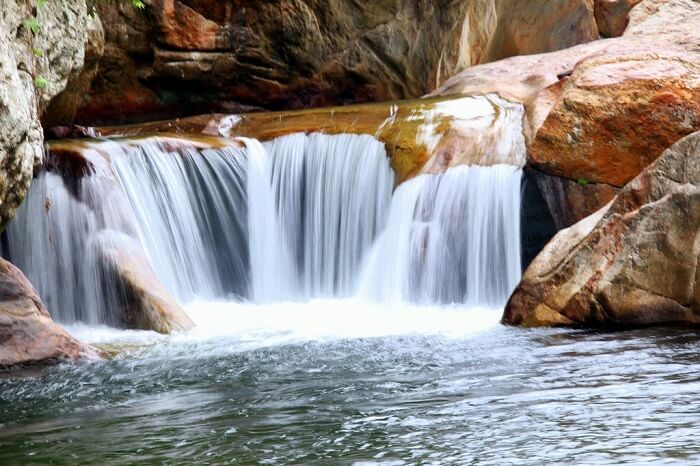 Located on the Mankayam River, the waterfalls are truly one of the best waterfalls near Kanyakumari. 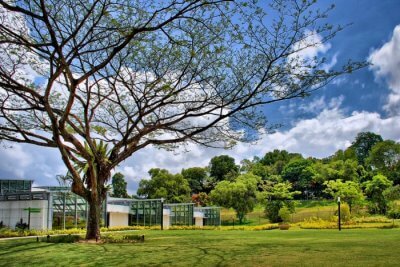 Visitors can do birdwatching, trekking, and swimming in the waterfalls. 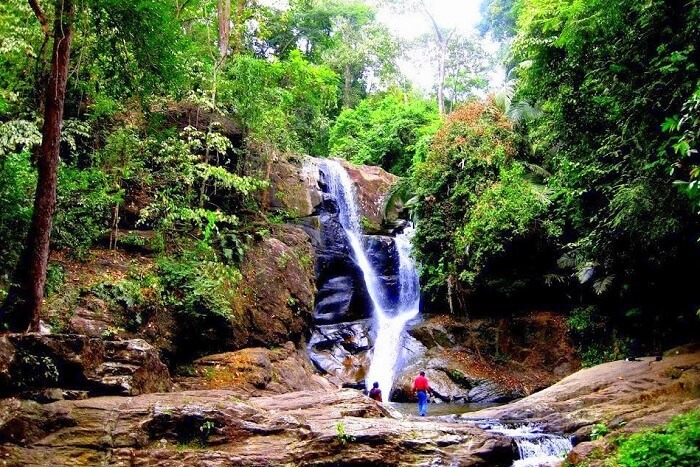 The trekking routes from the falls take travelers right up to the Shola forests and open grasslands. 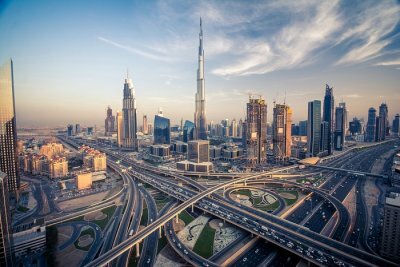 Suggested Read: 8 Tourist Circuits Of India To Witness The Wonders Of This Diverse Nation! The name ‘Palaruvi’ literally translates to ‘Stream of Milk’! The pretty waterfalls cascade down a staggering height of 300 feet and are one of the highest waterfalls in India. 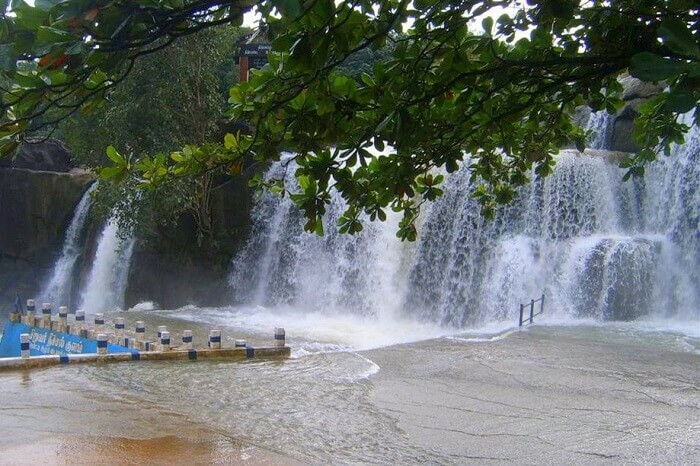 Located on the Kallada River, they are best visited during the monsoons. 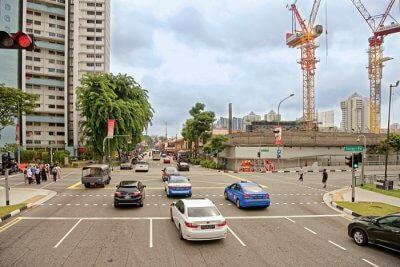 The area is well-maintained and ideal for family visits. 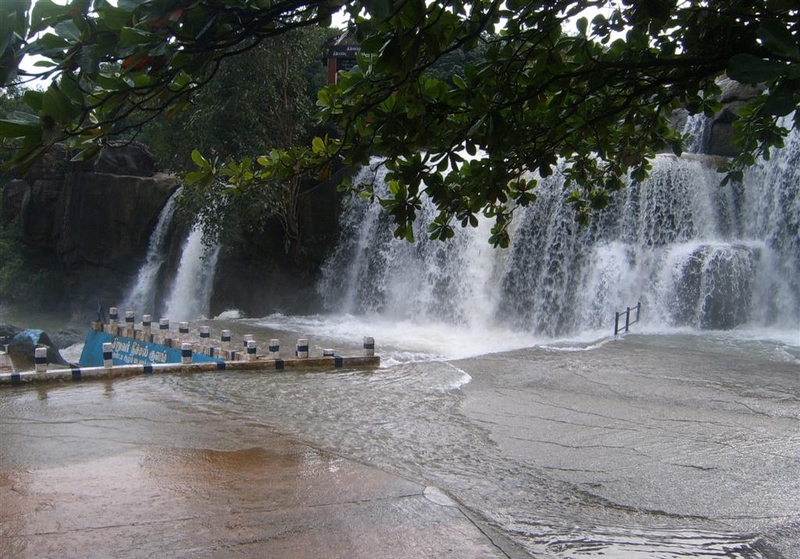 The Kalar Meenmutty waterfalls flow over the Kalar or the ‘stone river’. 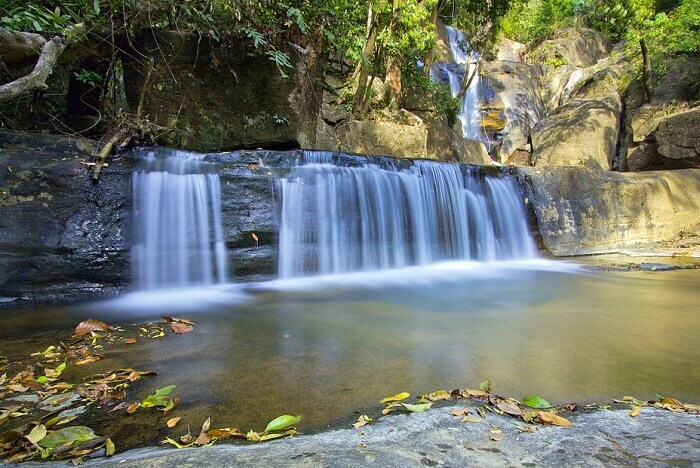 The base of the waterfall leads to several beautiful rocky pools and has stunning rock formations. While the water is heavy during monsoons, it is best to visit the falls during the winter months of December when you can even swim in the pools. 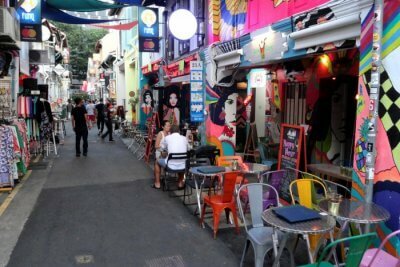 Further Read: 10 Best Cafes In Chennai Where You Cannot Help But Be A Victim Of Gluttony! 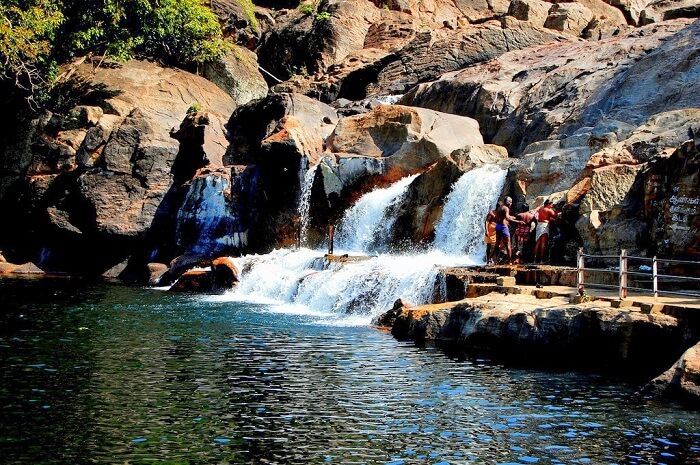 Ready to plunge into these surreal waterfalls in Kanyakumari? 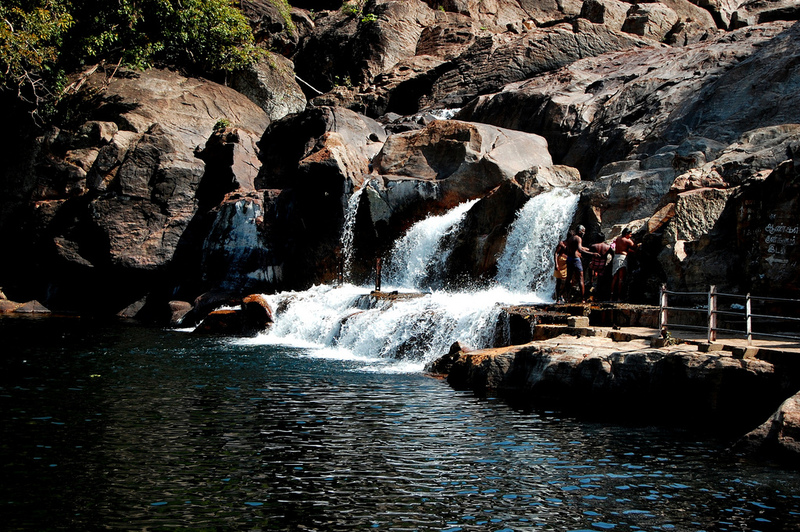 A trip to these waterfalls after a busy sightseeing tour of Kanyakumari will be the perfect way to beat the summer heat! Book your trip to Tamil Nadu with TravelTriangle and get ready for an adventure filled holiday.